BT customers who access BT Sport via Sky are among those expected to pay more in the new year. In BT's latest set of price rises, which comes into force around nine months after the last increases, BT Broadband customers who watch BT Sport via Sky TV will be charged an extra £2.50 per month and those using Sky TV without BT Broadband will pay £3 extra. The cost of accessing BT Sport via BT's YouView-based TV service won't change, but the cost of BT's ADSL and fibre-based Infinity broadband, which is required for the service, will increase by between £2 and £2.50 a month. For those who use their landline for old-fashioned telephone calls, there's an extra penny being added to UK landline calls (13p/min), calls to mobiles increase to 17p/min and call set-up fees are going up from 21p to 22p. Customers who pay extra for anytime calls will see a 51p a month increase for the anytime add-on, increasing from £8.99 to £9.50 a month. 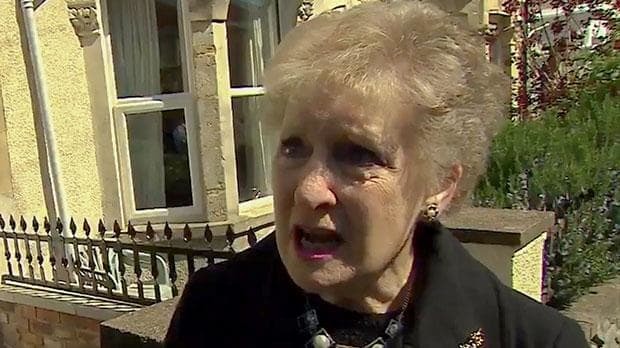 The Evening and Weekend calls add-on will increase from £3.80 to £4 a month. The increases come into force on 7th January 2017. 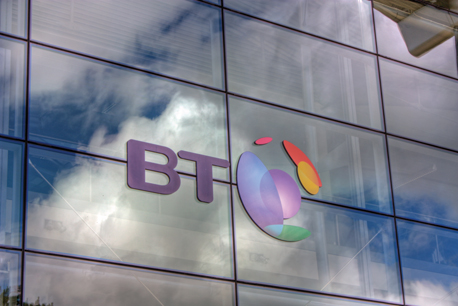 It’s BT's third set of price rises within 18 months and 4 days. In defence of its price rises, BT says it will be making improvements to its call protect anti-nuisance call service and answering more of its customer service calls from here in the UK. Line rental won't be increasing: Ofcom recently stepped in to force BT to cut line rental to customers who don't have broadband by £7 a month from 2018.